New set is finally coming! After a veeeery long while (as usual) a new set is coming, finally! Can you guess the theme? It's one on my favourite series. This is the first themed set I do, and I wanter everything to be perfect, hope you guys will enjoy it as much as I enjoyed shooting it (with Roberto Girardi)! long while (as usual) a new set is coming, finally! 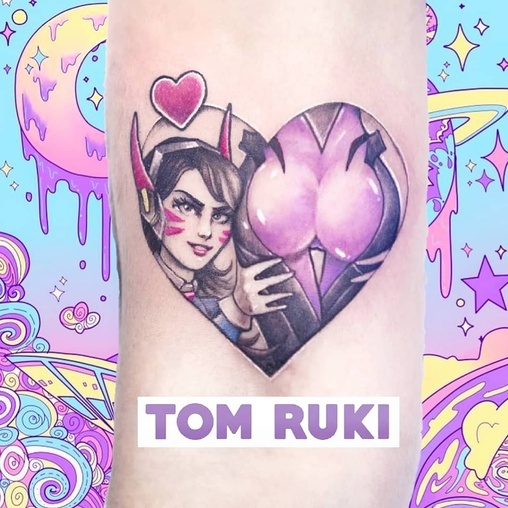 New tattoo by Tom Ruki!